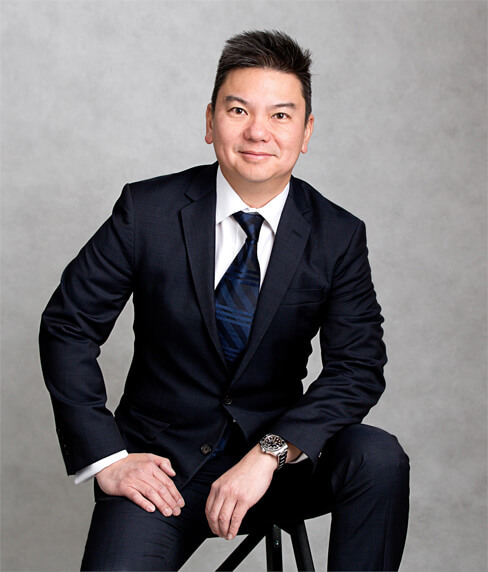 Dr Adrian Kwok is a leading obstetrician and gynaecologist based on the lower North Shore of Sydney. His exceptional level of expertise in normal and high-risk pregnancies, and many gynaecological conditions is underpinned by almost 25 years’ experience. Dr Kwok is based at the Mater Hospital in North Sydney, and works at the Mater, North Shore Private and Royal North Shore hospitals. ©2019 Dr Adrian Kwok. All Rights Reserved.